There is now widespread recognition that the impacts of climate change adversely affect the enjoyment of human rights. 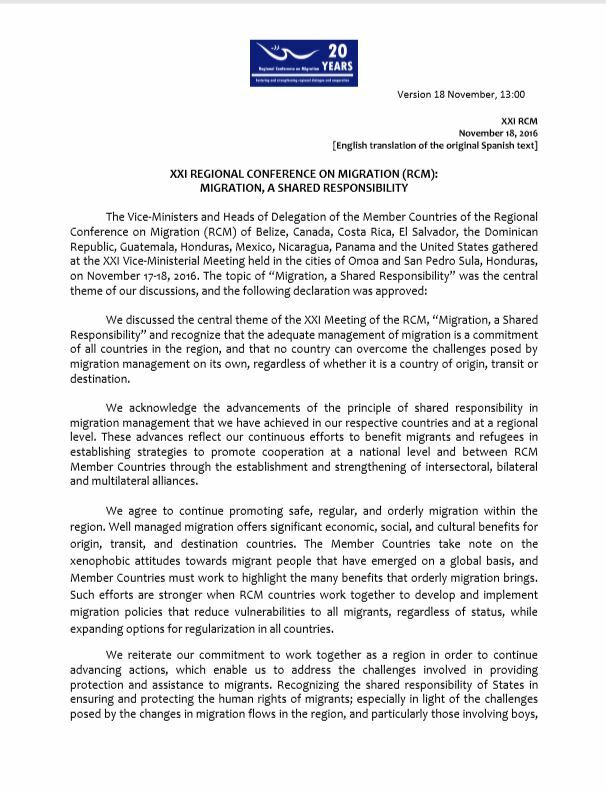 There is also increasing interest in the connection between climate change and human mobility, and the role human rights law plays in addressing this connection. 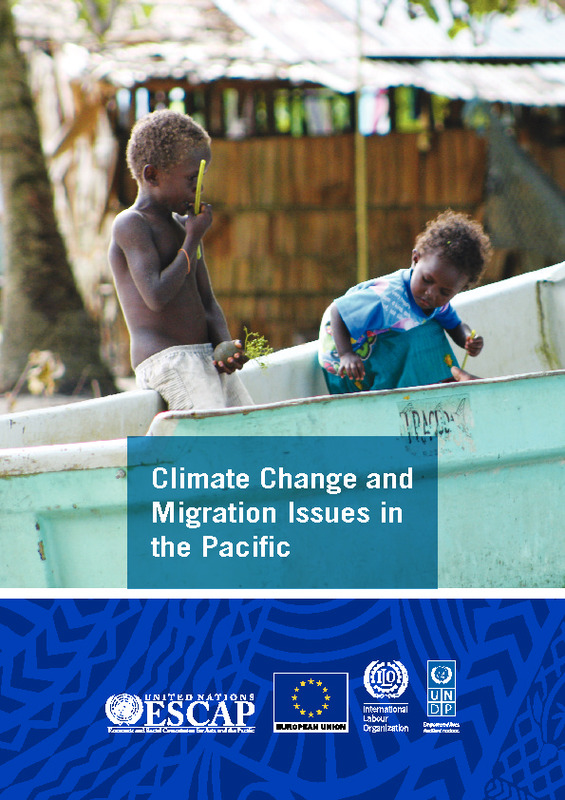 Global data indicates that the number of people displaced by sudden onset climate and weather-related disasters, such as storms and cyclones, averaged 22.5 million persons per year since 2008.1 But such a figure does not account for those who move due to the slow onset effects of climate change, processes like sea level rise, salinization, drought, and desertification. These effects will combine with individual vulnerabilities and socio-economic, demographic, and political contexts to affect the ability of people to respond to stressors and enjoy human rights. This leads some people to move internally or across borders, and renders others unable to move away from affected areas. 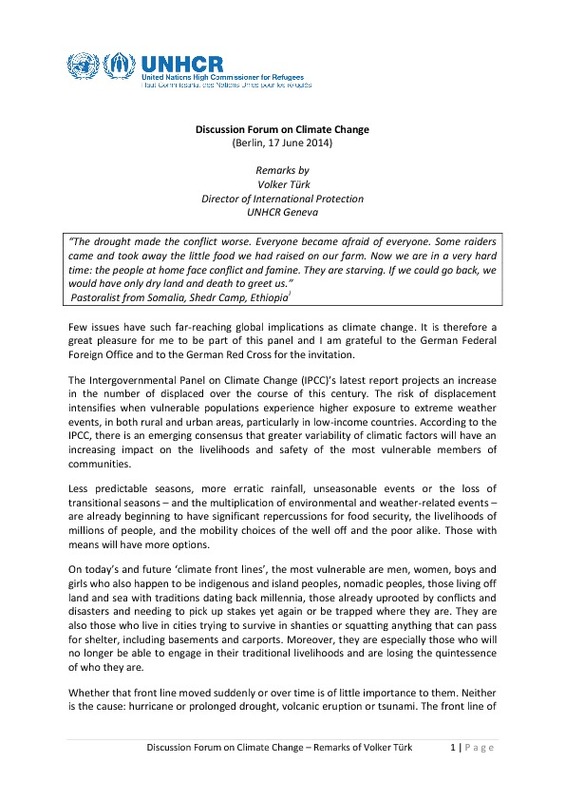 This paper seeks to advance understanding of the connection between the slow onset adverse effects of climate change, human rights, and the cross-border movement of people in order to promote informed actions to protect the rights of those affected. The study was undertaken on behalf of the Office of the United Nations High Commissioner for Human Rights (OHCHR), in collaboration with the Platform on Disaster Displacement (PDD).